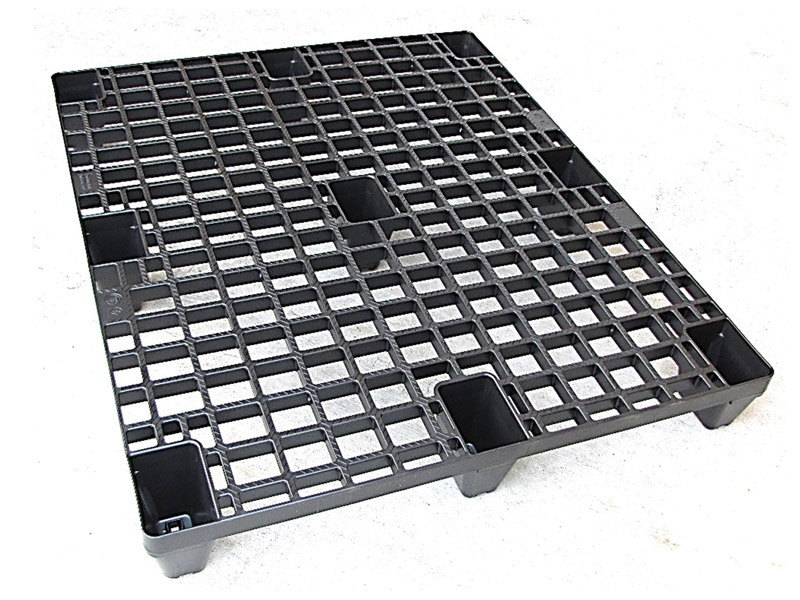 Weighing 50% to 70% less than wooden pallet, these lightweight recyclable 4-way entry plastic pallet is a great alternative to wooden pallet. 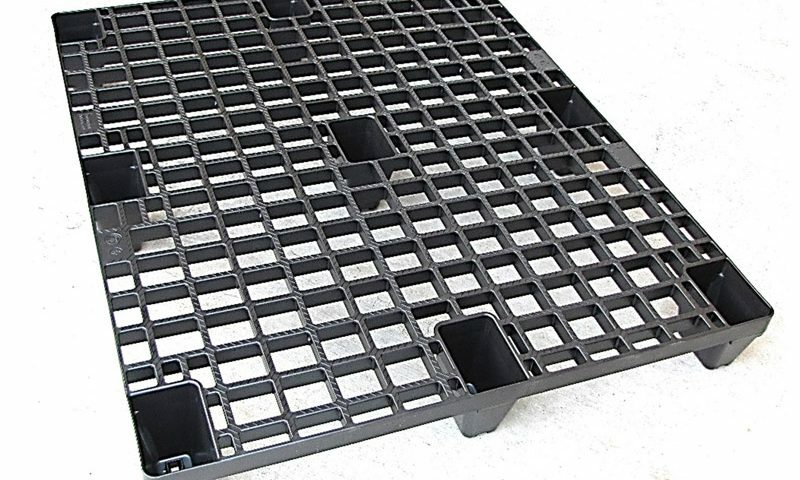 They display superior strength, durability and do not absorb moisture, which makes them suitable for transporting most products. Ideal for export orders as no fumigation is required.